The Lawrence Hall of Science is a great educational website from University of California, Berkeley. 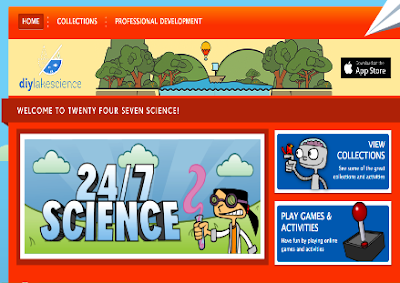 It provides a wide variety of resources to engage kids and students in learning science. It also offers ‘a comprehensive set of programs to help increase the quality and quantity of great science learning that kids get both in and out of school.’ As a teacher, you can use The Lawrence Hall of Science to look for activities and experiments to enrich your lesson plans. Use the tabs on the top of the website to easily browse through the materials it has.